Create digital strategy to increase customer loyalty. Drive sales with the latest mobile platform. 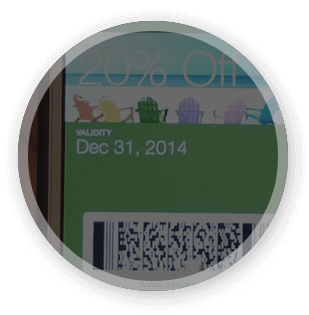 Effectively increase customer engagement and loyalty with Alpome Pass all-in-one mobile wallet solution. Increase your customer engagement with mobile strategy to improve your revenue. 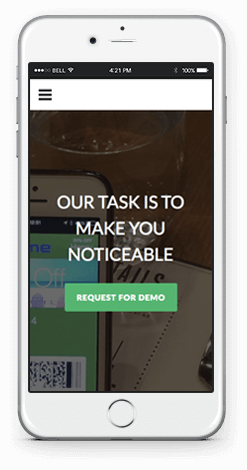 An integrated mobile marketing platform designed to improve performance. We added technology to your strategy. You get the multiplier effect. We work with you to deliver the desired results. We are your trusted partner to growing your performance. We make your guest experience beautiful, simple and rewarding. We take your profit strategy to the next level. We connect you directly with our expertise and resources to improve your total revenue. We connect innovative solution providers with independent hotels, regional groups and chain hotels, combining unparalleled expertise with world-class solutions technology. 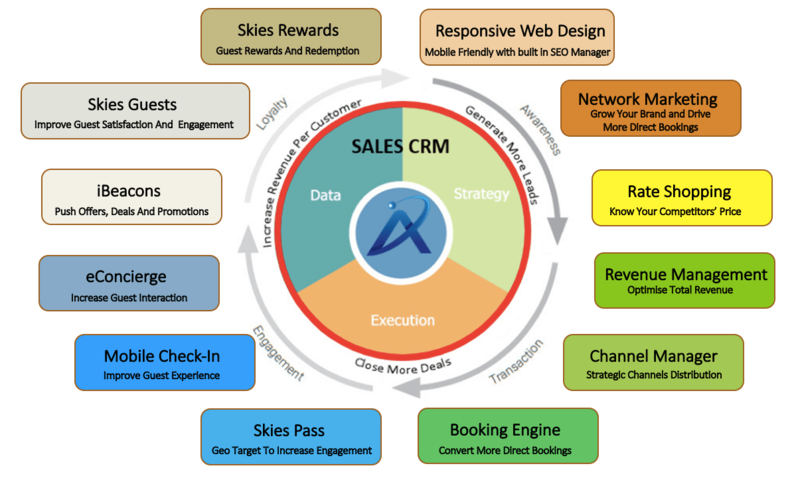 Alpome connects your business directly with its key business vendors, experts and resources to enable you to deliver better guests experience. Learn how you can take your profit strategy to the next level by integrating Alpome’s various solutions to optimise your performance. Your success is important to us. All of our customers have access to an in-house team with high technical aptitude, extensive product knowledge and a deep understanding of our services best practices. 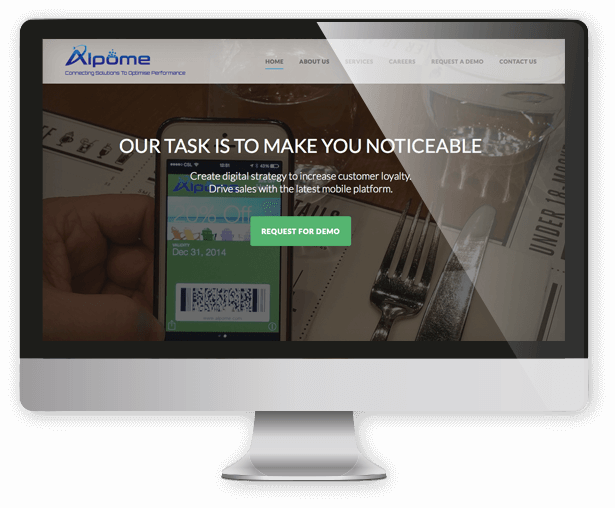 Alpome transforms the way hotels manage its online strategy by providing new and better information and making it clear, accessible, actionable and affordable across the hotel enterprise. Our team is good at what they do with a proven track record managing customer care. With a strategic global approach plus high intimacy of local touch, our knowhow and expertise are key assets where we invite you to take advantage of. A one stop shop integrated solution that makes your customer experience beautiful, simple and rewarding.